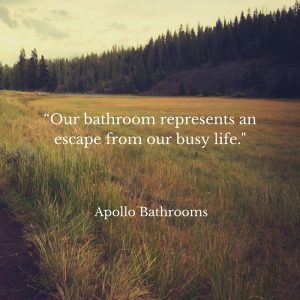 At Apollo Bathrooms our customer service is second to none. 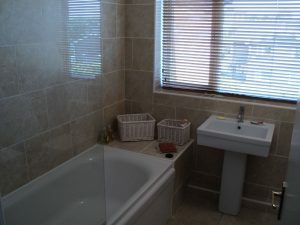 We offer a free planning and design service, to help you achieve your dream bathroom on time and on budget, we will take some details and create a bathroom design specific to your needs. 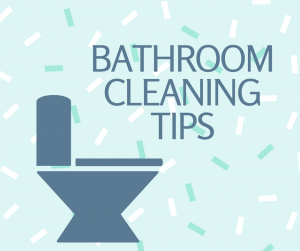 Our trained professionals have many years of experience fitting bathrooms, our specialist team work together to make your dreams come true creating your perfect bathroom. 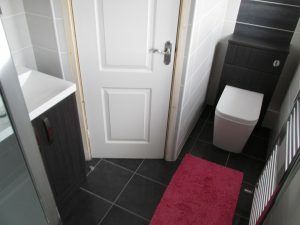 Apollo Bathrooms is not just an installation company, we offer a variety of services to our customers, including a wide range of trays, screens and showers available for our customers to choose from. 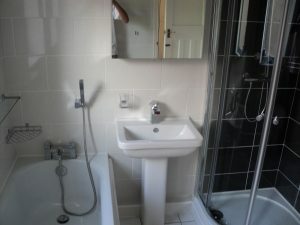 We are one of the fastest growing and innovative bathroom supply and installation companies in the region. 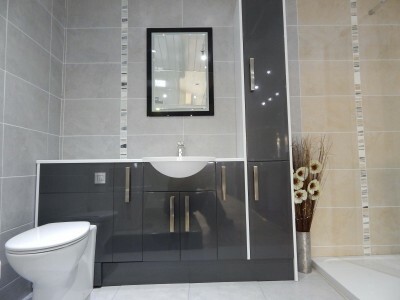 Based in the heart of South Shields in Tyne and Wear our showroom covers a huge area and has the bathroom suites and accessories on display from traditonal to the very latest contemporary designs. 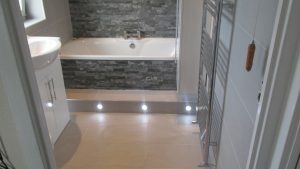 Our craftsmen will measure your existing installation and, working with our design experts, come up with the perfect look to suit your space and your lifestyle. 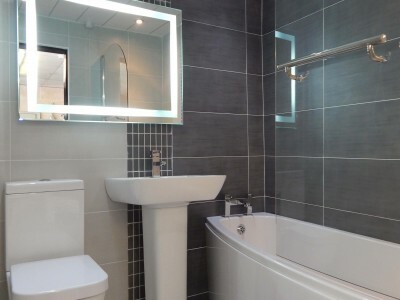 At Apollo Bathrooms in South Shields, our aim is to supply and fit the highest quality bathrooms and tiles in the North East. 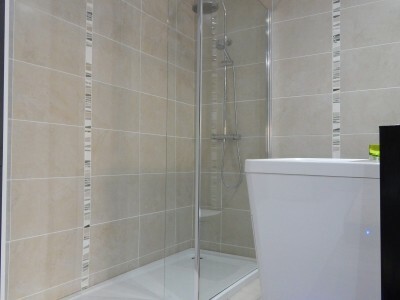 Our bathroom showroom is stocked with a comprehensive range of traditional and contemporary products. 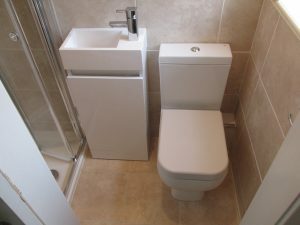 We also supply and fit bathrooms from other quality manufacturers such as Eastbrook and Woodstock. 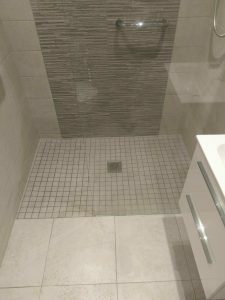 We have a well stocked bathroom tile studio with designs ranging from traditional to the very latest granite and quartz wall and floor coverings. 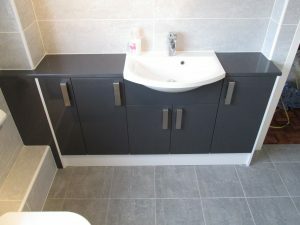 Our extensive range of wall and floor tiles is displayed so that our friendly and knowledgable staff can help you to choose products to complement your new bathroom suite. 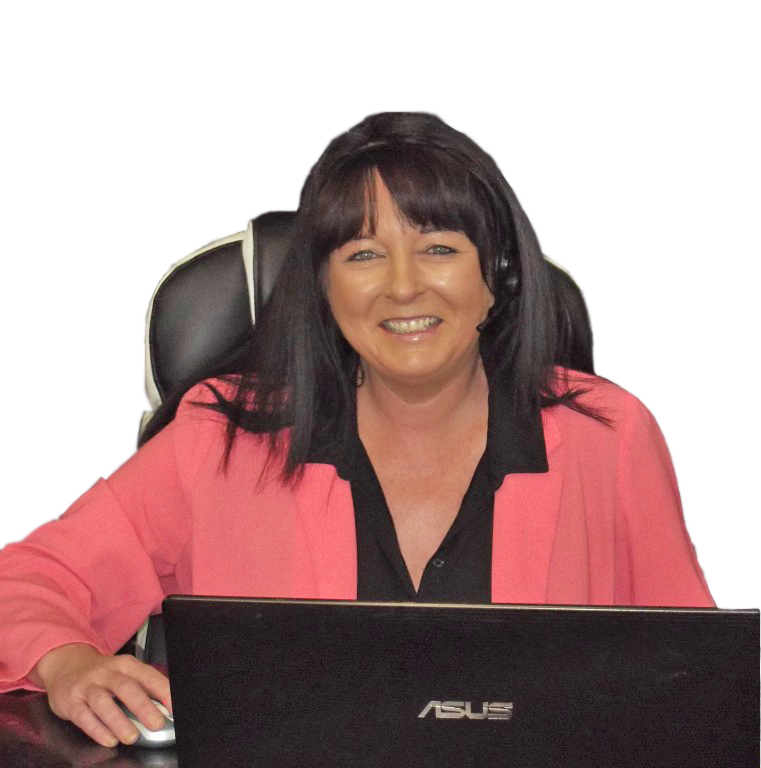 If we don’t have the product you need in stock we can order it for you direct from the manufacturers. 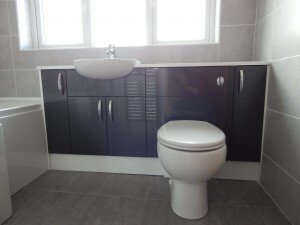 All of your installation needs are met by our experts and our highly skilled tradesmen are proficient in all areas of bathroom installation includinng plumbing, plastering, electrical work, tiling, and lighting. 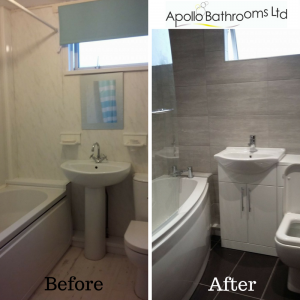 With over 30 years experience in fitting bathrooms we are confident that you will find everything you need at Apollo Bathrooms. 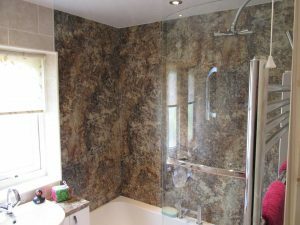 Our quality driven approach means that we handle all aspects of your installation and we will not contract your installation out to make sure that you will be delighted with the results we acheive. 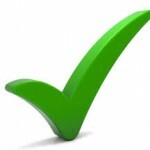 All of our products are available fully fitted or on a supply only basis and all work is fully guaranteed.